Need a Piano Playing Guide? I've put together a piano playing guide for beginners and intermediate players. This guide will help you to know where to start, where to continue, and what sorts of things are important to learn. 1. If you're not sure about actually achieving something, read the article: Is Piano Hard to Learn. 2. Decide on what style is right for you. Do you want to play classical piano, songs with notes, chords, jazz, blues? Read more about this on the Introductory to Piano Lessons page. Unsure of what is best for your age? I suggest completely different approaches for adults and children. Read Piano for Adults or Piano for Kids. In general, my advice is that if you are over 16 and want to play the piano for fun, learn to play chords. If you really love classical music and that's want you want to do, it's totally possible. It just takes more time. 3. Decide on your course of action. Do you want private piano lessons by a teacher? This is best if you want to be guided and need someone there to remind you to practise. Really, if you want a real live piano playing guide. The second thing you could do is take an online course. These can be much cheaper than private piano lessons. They are also quite good and can teach you things that many private teachers don't. I would recommend something like Rocket Piano to start with. 4. Start learning about things like hand positioning, notes, scales, and chords. That will get you started. 5. After learning the basics, decide where you want to focus your attention. Do you want to continue on in what you're doing? Is it working for you? Are you playing the things you want to? If not, look at other areas of piano. If you have been playing beginner songs, start looking at chords and what you can do with them. If you have been playing chords, start working on learning to read notes. You can also begin learning to improvise. 6. Learn some technique. This generally means scales and things like that. It's a great way to improve your playing ability and your speed. 7. Play with somebody. Look for guitar players, singers, bassists, and others who are also learning to play. Pick some songs and play them together. 8. 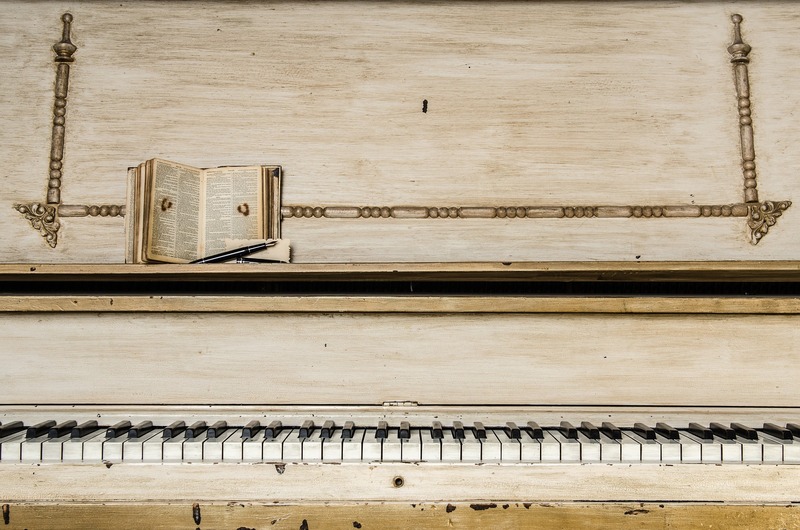 The final step in the piano playing guide is to practise. Practising will only help you to improve. And if you get frustrated, go back and play something you've mastered. Then start again. Those are the basic steps in the piano playing guide. Now it's all a matter of choice and learning what you want to do. Take your time looking at the options or just jump in. But either way, have fun! Return from Piano Playing Guide to Piano Lessons Info Homepage.